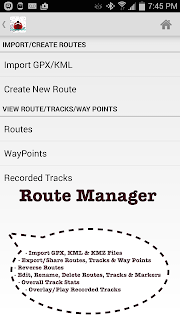 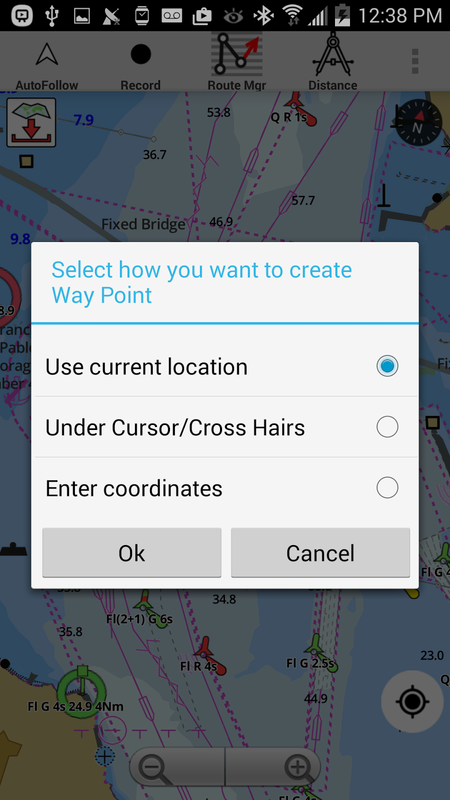 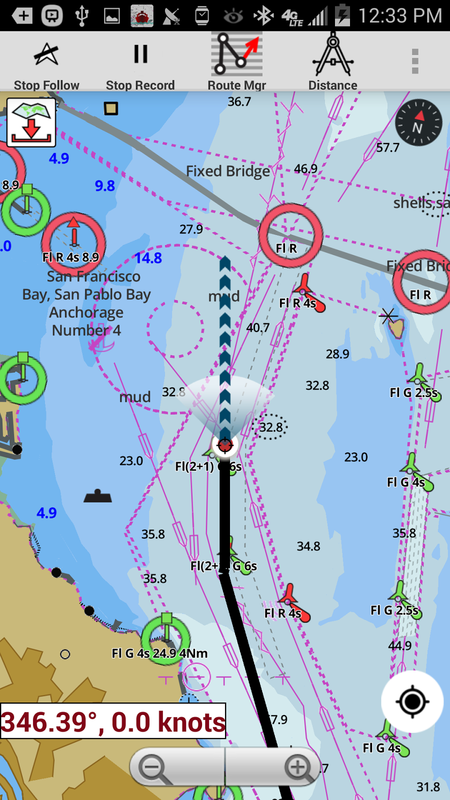 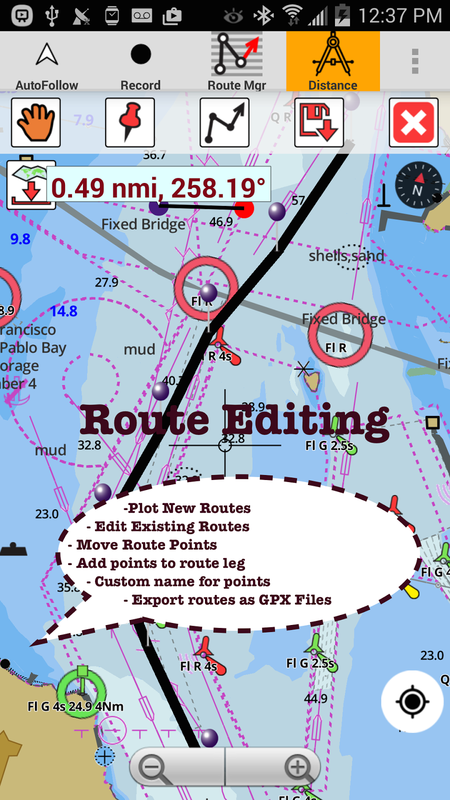 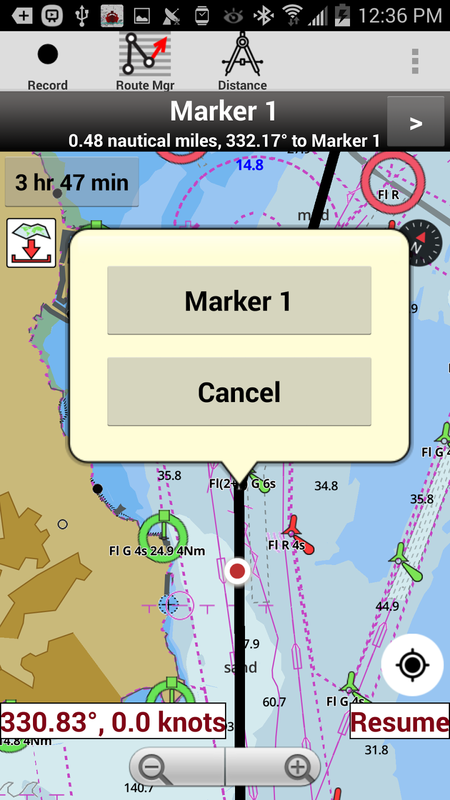 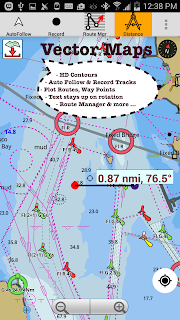 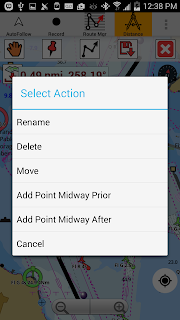 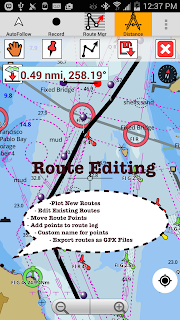 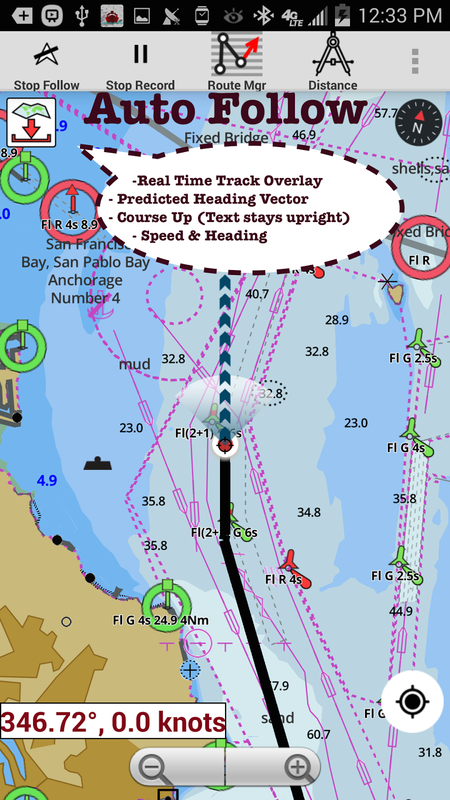 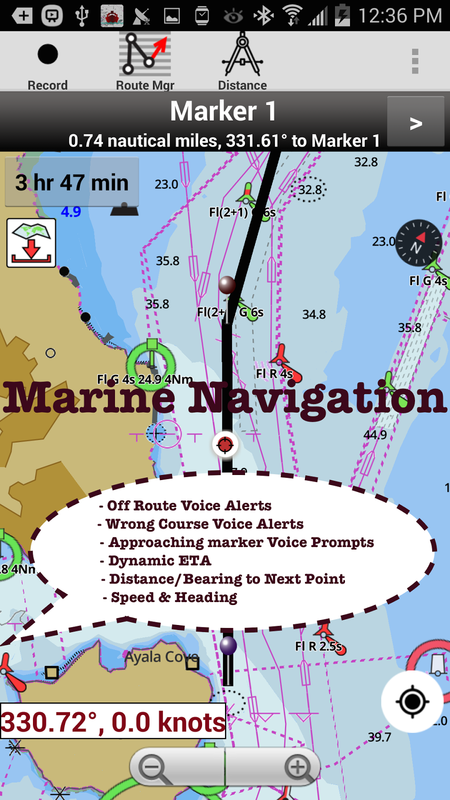 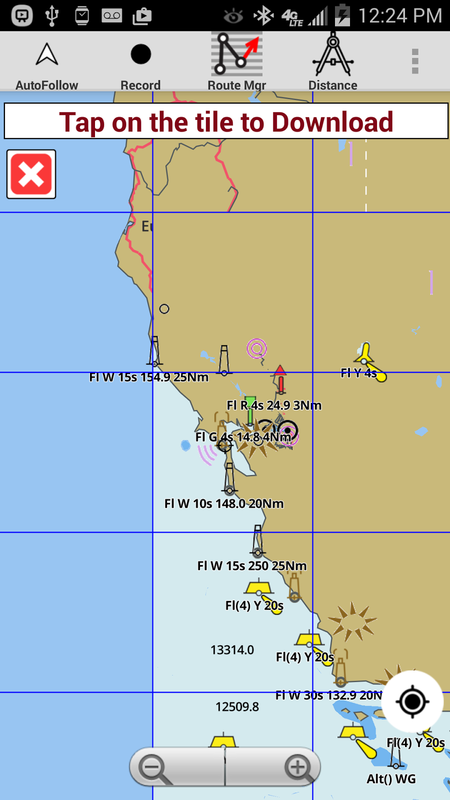 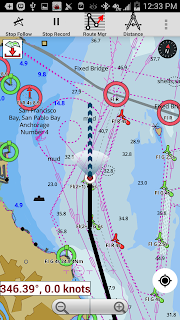 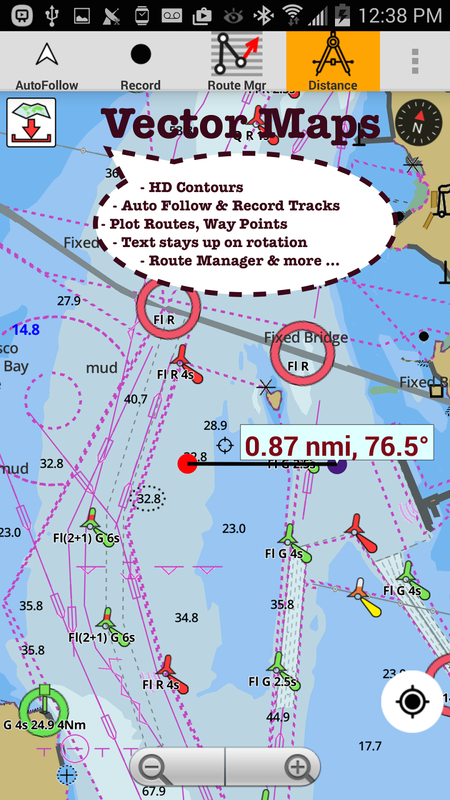 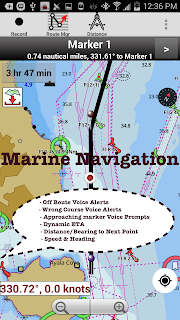 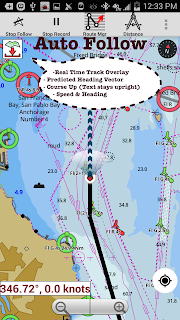 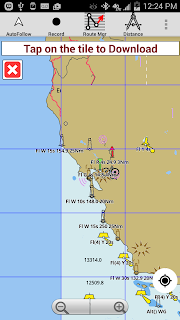 We are pleased to announce the availability of marine vector maps for Android. 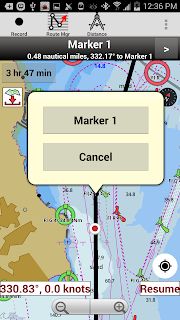 The app uses built in GPU to render marine and vector lakes maps. 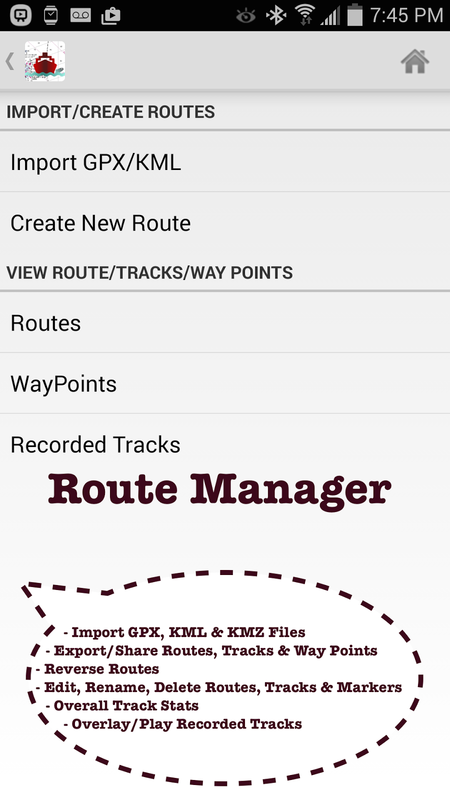 The hardware acceleration allows us the app to have high frame rates (60+ fps). 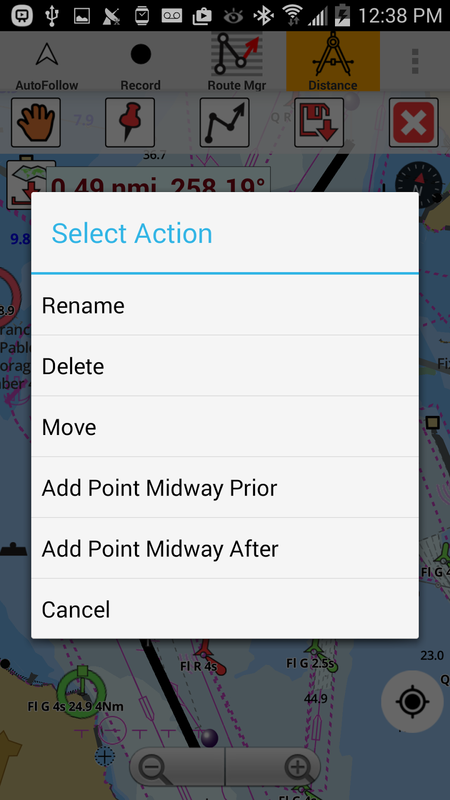 Text stays upright on rotation.